For Oltco, offering a franchise is our opportunity to share our success with you. 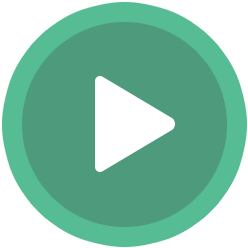 Together we are able to grow our business and yours. We don't expect you to have experience in the resin industry. But you need to be committed, approachable and have a determination to lead your business. For the lifestyle you want for yourselves, your family and your team. Feel good about the work you do and the decisions that you make. Oltco make this possible. In 14 years Tom Stringer, founding Director of Oltco, has created a business to meet his vision. A business that would grow and create a desirable lifestyle for himself, his family and his team. 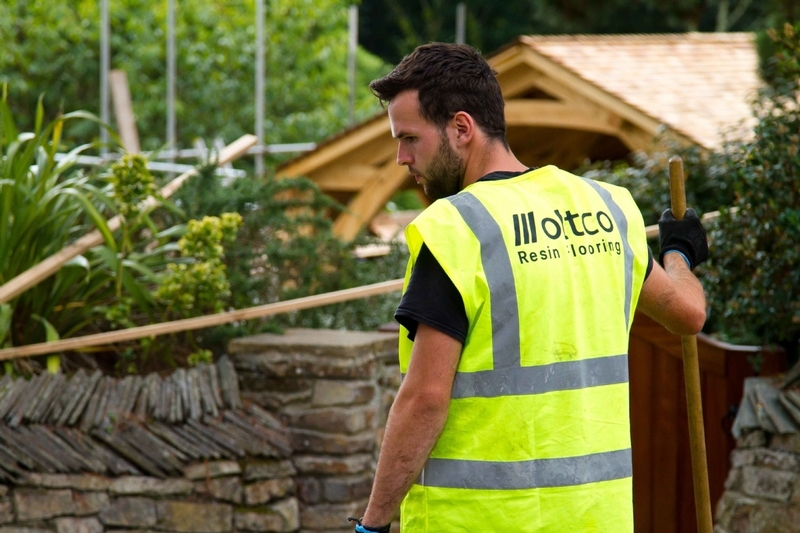 Seen as a leading installer of resin floorings, Oltco has invested heavily in it's people and been rewarded with a loyal staff who enjoy their work, do their best for their clients and a reputation that far exceeds many others in the resin business. Want to be a part of it? 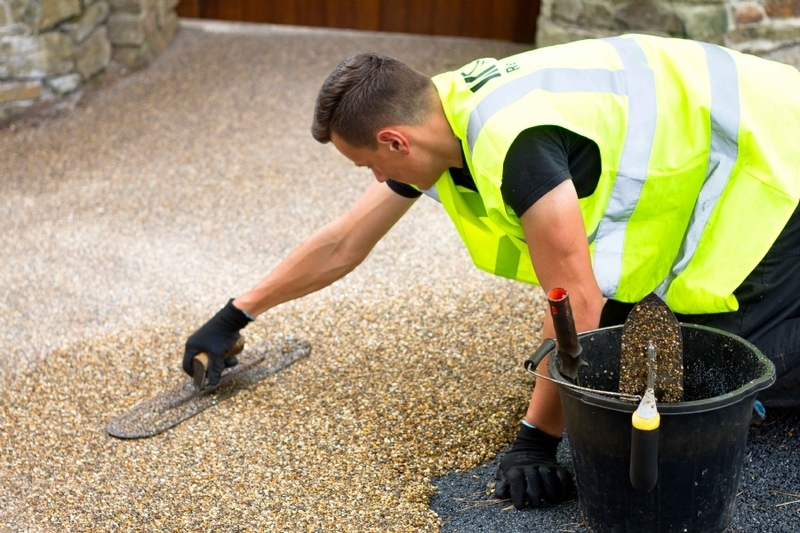 Meet Tom, Johnny and the team and find out more about us and the resin bound gravel process. We are now looking for practical, competent and ambitious people who are searching for a challenge and are ready to make a long-term commitment to building their own business with the Oltco team. With a proven structure and extensive support you’ll have the greatest chance for success with an Oltco Franchise. 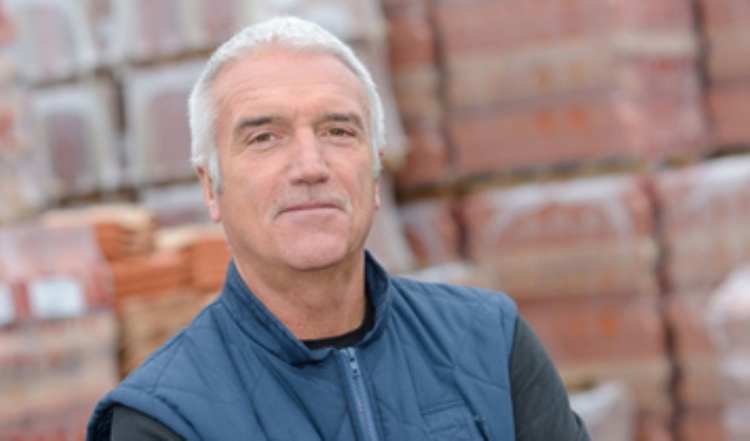 An Oltco Franchise is a huge opportunity for the right person, an appealing investment but one, which also requires dedication from the Franchisee to ensure the success of the company. Our selection process for the right dedicated and hard working people includes ensuring the financial investment can be met from the outset. For those who embrace our ethos, fit with the team and are ready and willing to be challenged, the average investment is £15,000 + £5,000 marketing launch campaign (£20,000 plus VAT) per Franchise. Commitment and hard work isn't all one sided, Oltco are recognised nationally as a leading resin flooring installer. Not only do we continuously work toward improving our products and services but also invest heavily in supporting our Franchisees with time and money. Support for our Franchisees encompasses everything from generating and qualifying leads, to advertising, invoicing, ordering and after sales care. 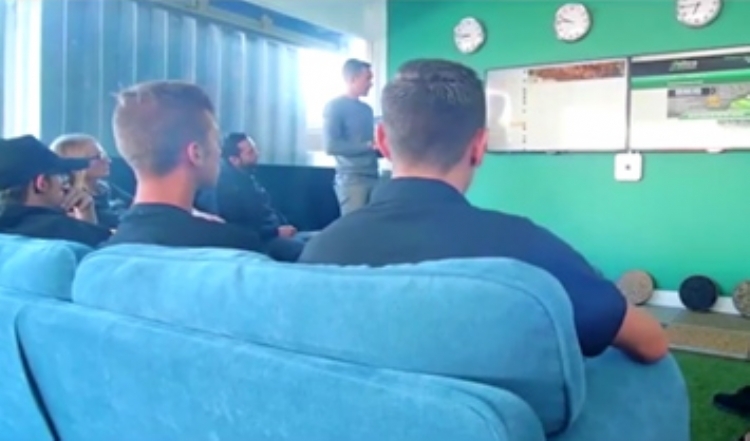 An Oltco Franchise is supported from day one, working closely with their Account Manager who will mentor the Franchisee helping them to meet their self imposed Targets and Goals. Find out about the journey you will go through before becoming an Oltco franchisee. Why Oltco are the company to enable you achieve your lifestyle goals. 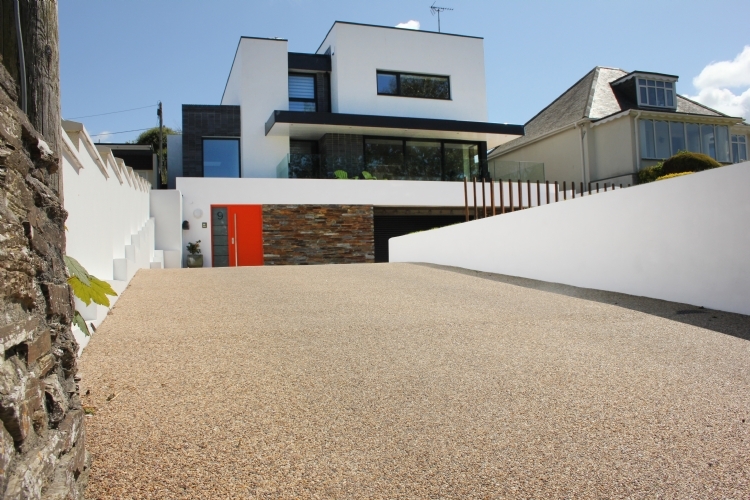 To find out more about resin bound gravel, it's uses and benefits, including: no puddles, 20 year guarnatee, SUDs compliant, non-slip and beautiful, have a look at our website.